cosy fireplace and office desk as well as pool table, bar area and big screen television. and private bathrooms. 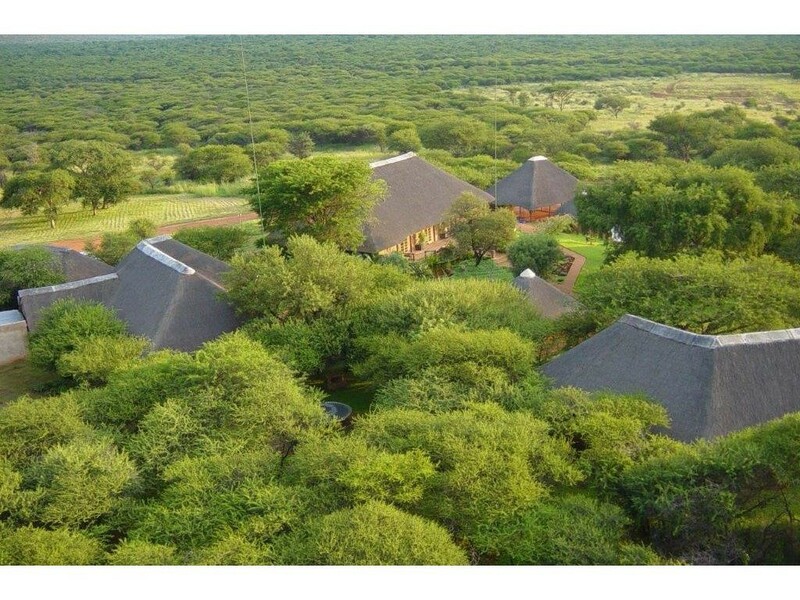 There are also three luxury bush tents with self catering facilities. A large hall can accommodate 200 people for weddings or functions with a chapel. waterbuck, hartebeest zebra, eland, nyala. Other entertainment like game drives, bird watching, hiking, rock climbing and obstacle 4x4 routes are available to enjoy. Disclaimer: While every effort will be made to ensure that the information contained within the RE/MAX Property Merchants website is accurate and up to date, RE/MAX Property Merchants makes no warranty, representation or undertaking whether expressed or implied, nor do we assume any legal liability, whether direct or indirect, or responsibility for the accuracy, completeness, or usefulness of any information. Prospective purchasers and tenants should make their own enquiries to verify the information contained herein.